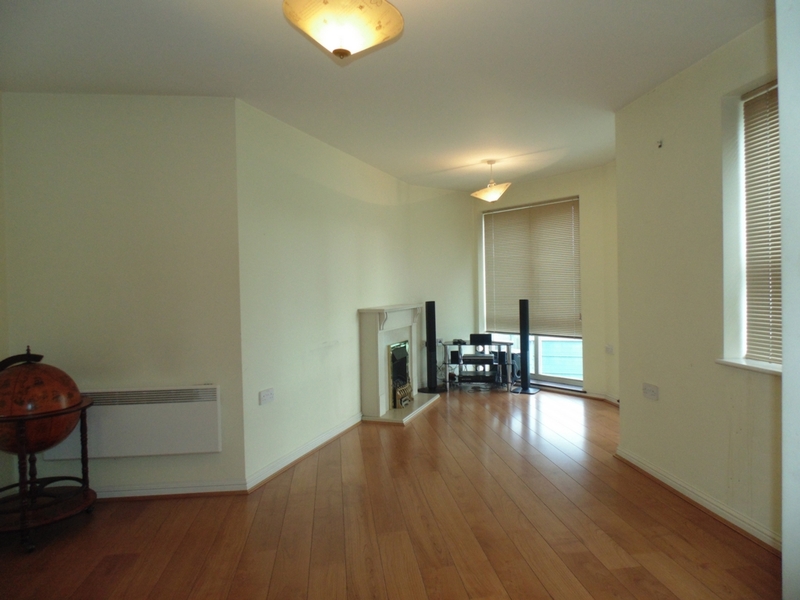 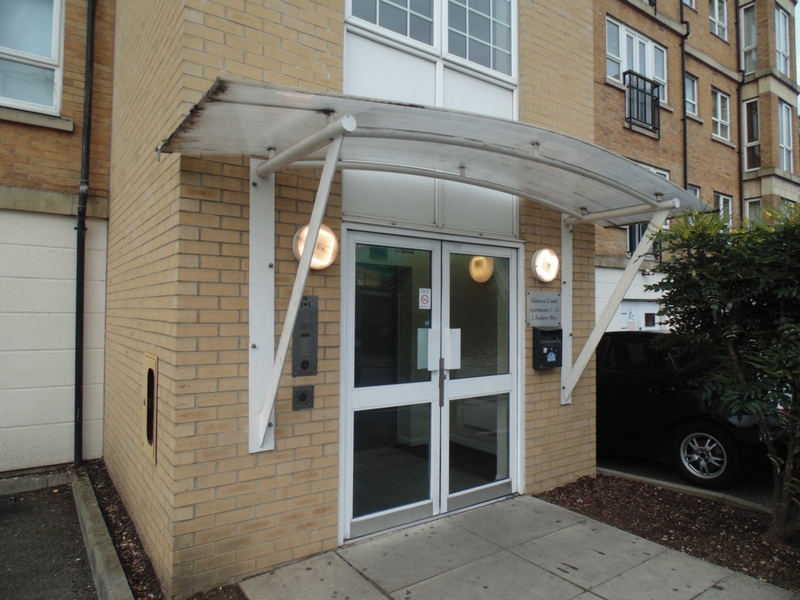 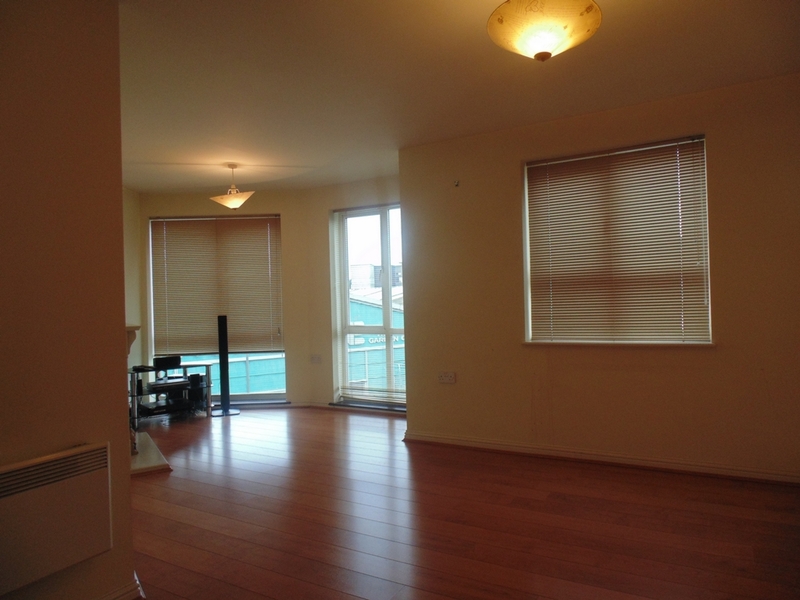 Marble Sales & Lettings are delighted to offer this stunning two bedroom flat which is located within a modern residential building and just a stone throw from Edwgare Road. 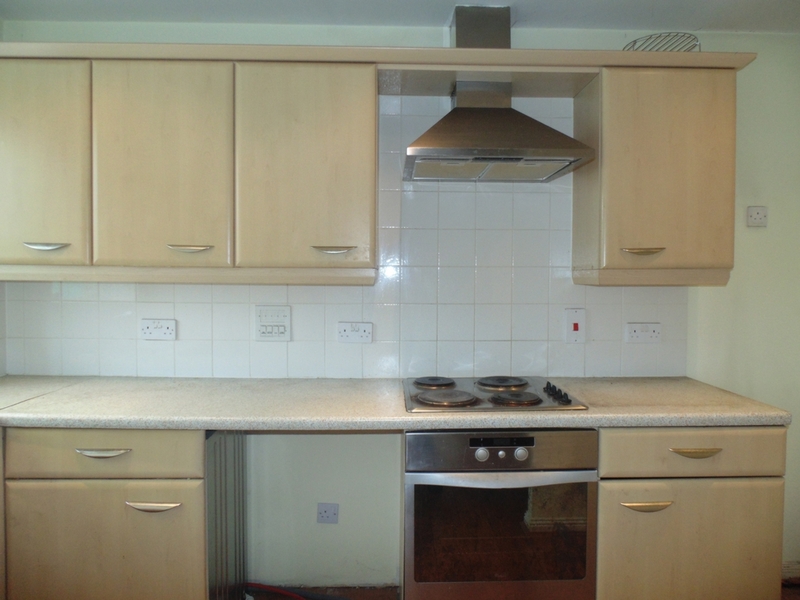 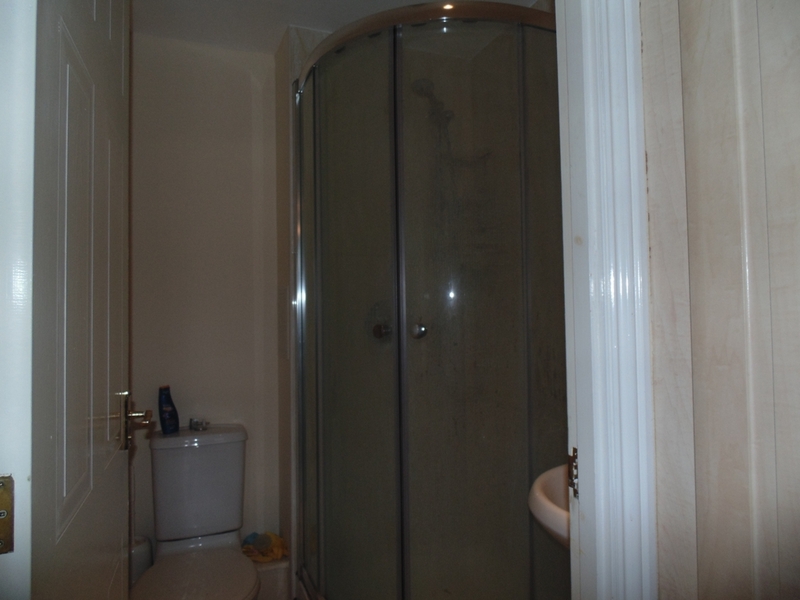 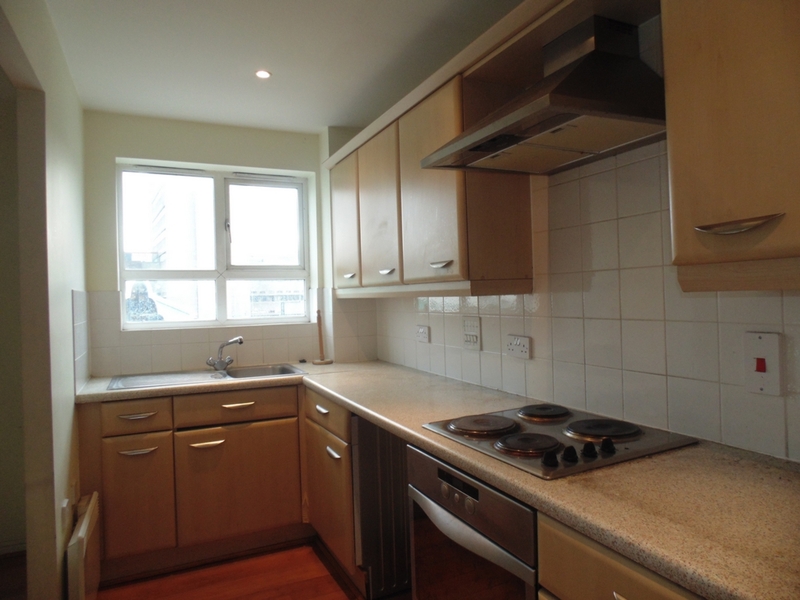 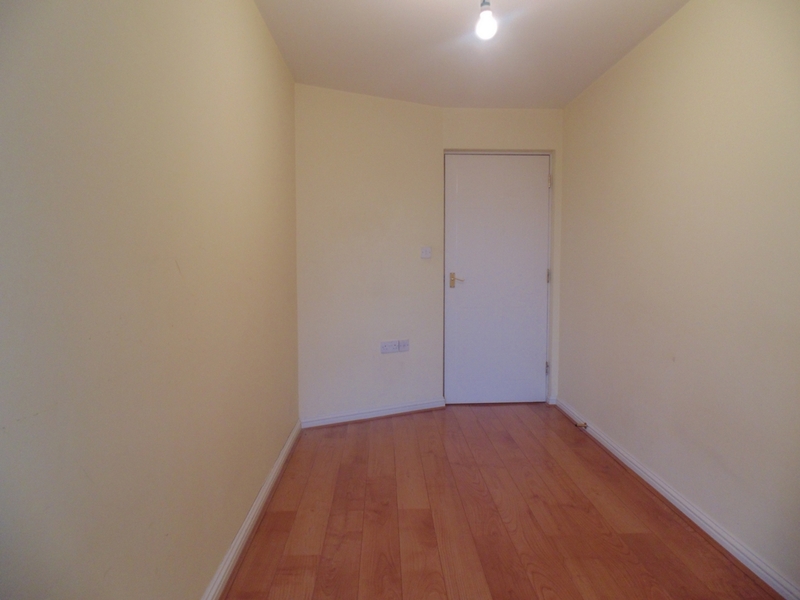 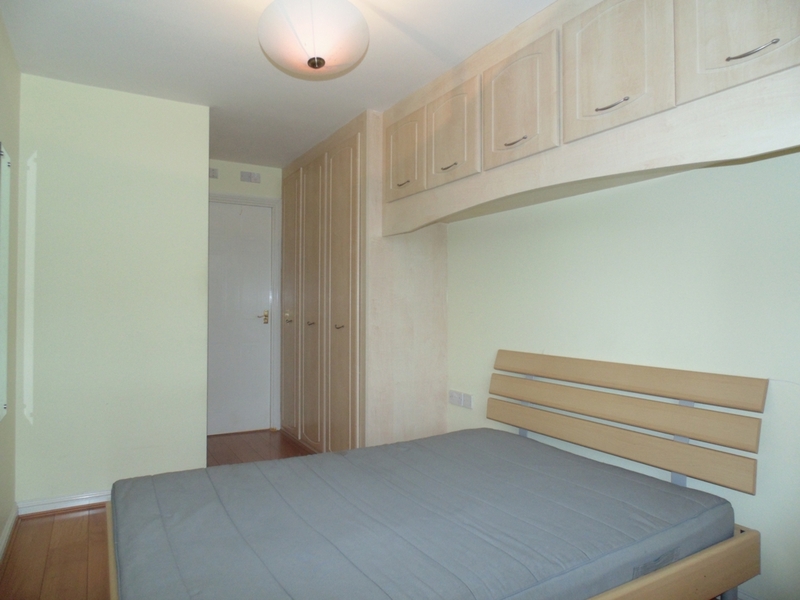 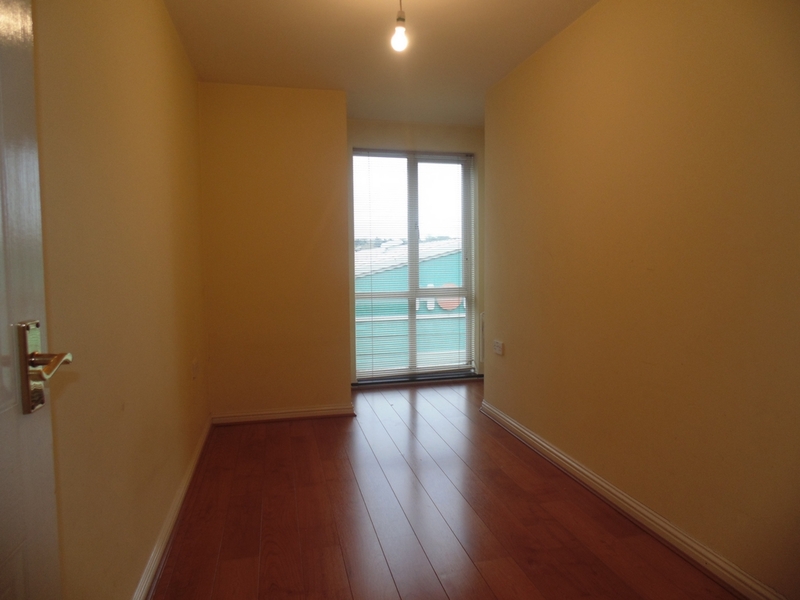 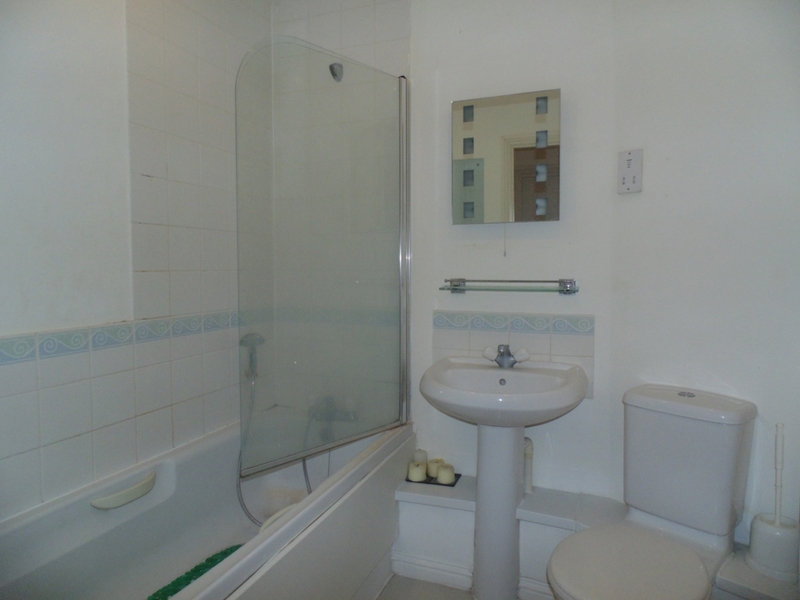 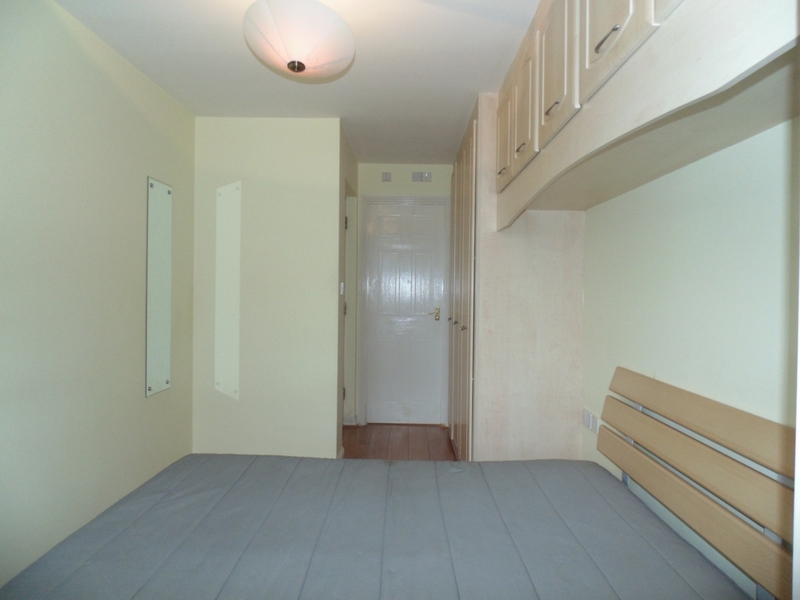 The property comprises of open plan kitchen and living room, 1 double bedroom with en-suite and 1 single bedroom. 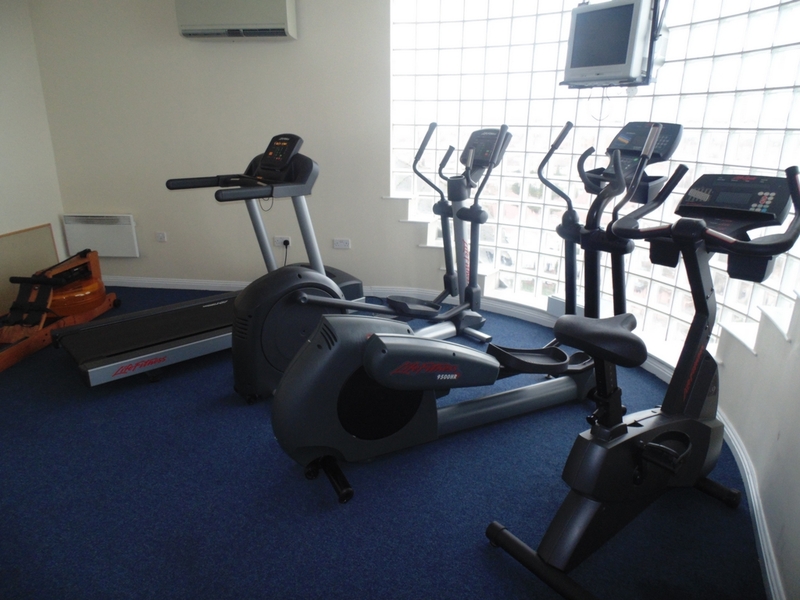 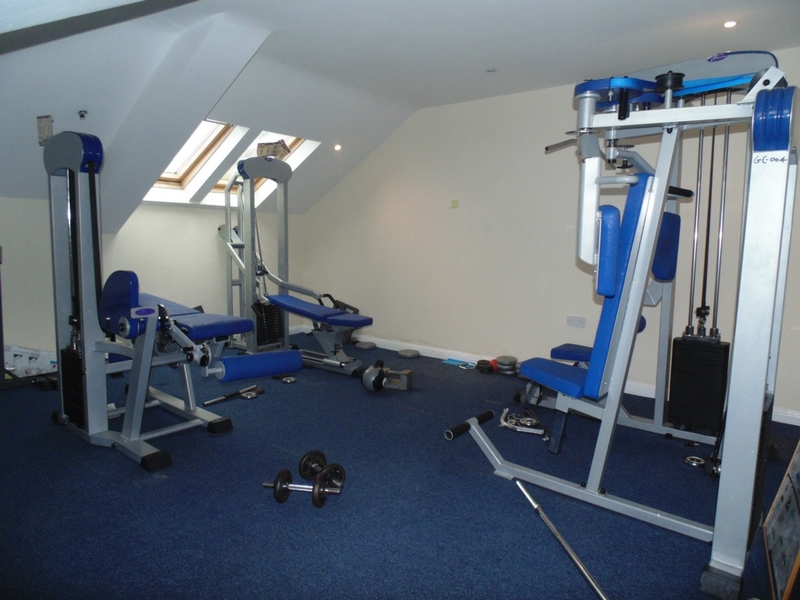 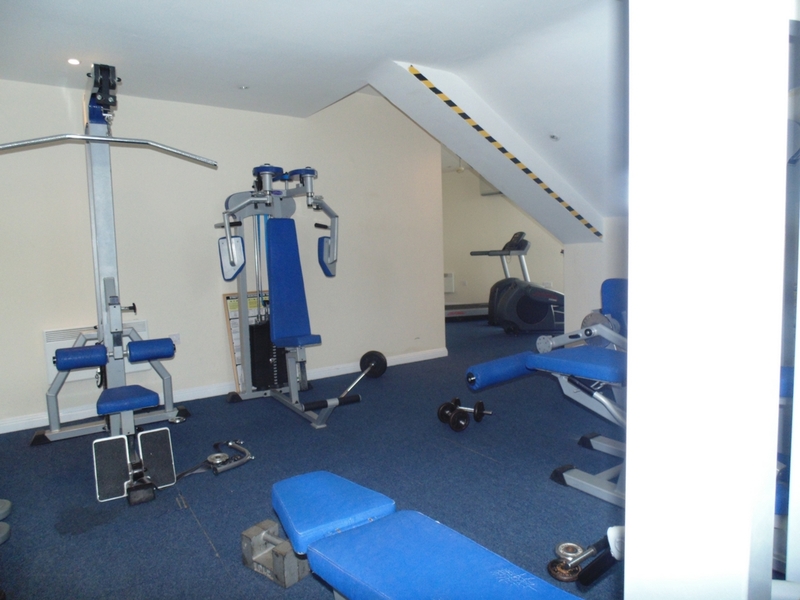 The property also comes with access to 24/7 to a private gym which is for the exclusive use of the tenants residing in the block. 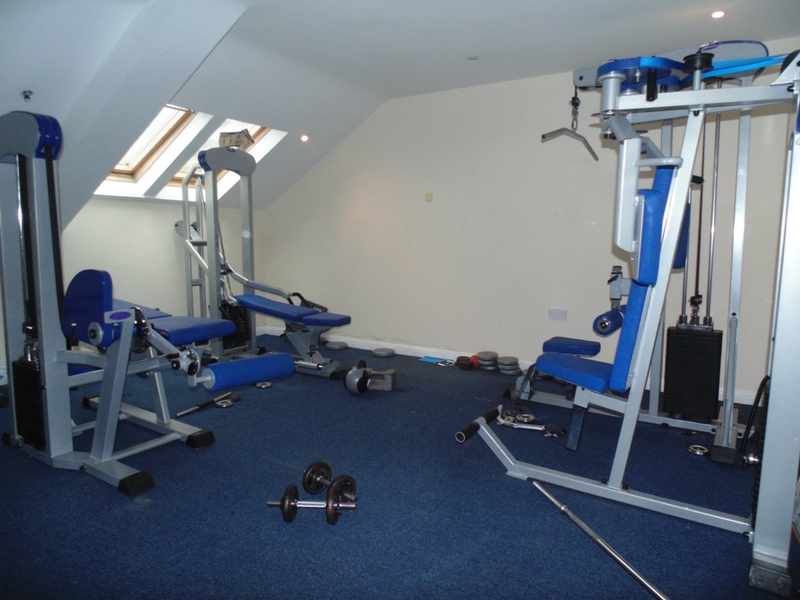 The property is within walking distance of local shops and amenities as well as excellent transport links.